These highly-versatile machines are well-suited to performing basic mass measurement in general science lessons, chemistry labs and physics classrooms – models with a special stackable design are an excellent solution for labs or classrooms with limited space. Adam balances and scales can perform quality control tasks and measurement for packaging and filling in small manufacturing facilities or food processing plants. Adam digital balances are constructed of durable plastic materials combined with stainless steel weighing pans, to withstand accidental damage and to allow spills to be cleaned up quickly and easily. 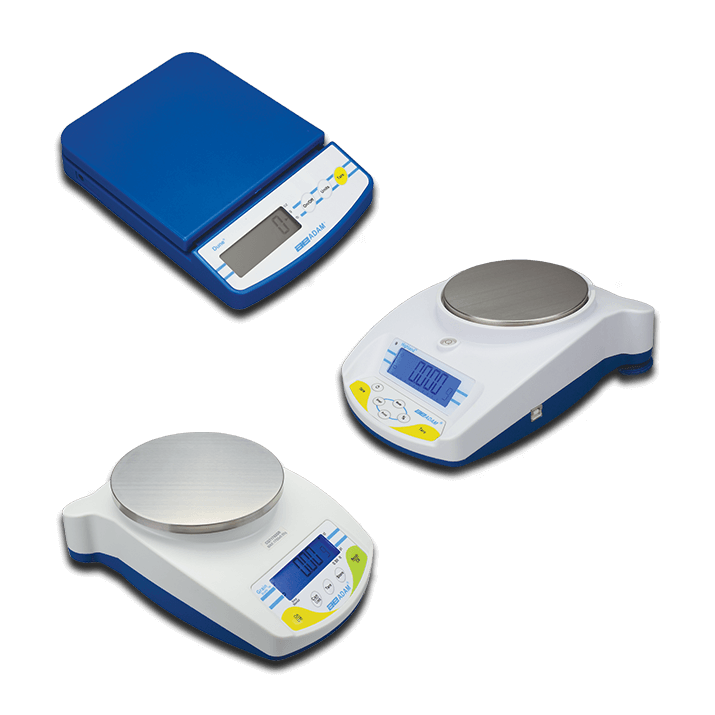 CB compact balances are entry-level weighing devices that can manage most small weighing tasks, such as measuring compounds in chemistry classes, portioning at food service establishments, or weighing small animals. The Core compact balance is a highly affordable weighing machine providing easy operation, value for money, and a portable solution for any basic precision weighing tasks. Simple to operate and versatile, the CPWplus weighing scale series includes bench scales, platform scales and wheeled scale models in a variety of platform sizes. With a user-friendly, low-profile design, the Dune portable compact balance offers simple operation using just three buttons: on/off, unit, and tare. The Highland precision balance is a compact, versatile portable balance that stacks for easy storage. Ideal for busy classroom and laboratory environments. People use spices throughout the world.